Also known as the blue-nosed bream, southern bream, or black bream, the southern black bream is a type of freshwater fish that is endemic to Australia. They can be found from Western Australia, as well as the east coasts of Australia in Victoria and Tasmania. As a result, they are also known as the Perth bream and the Gippsland bream. The name, ‘blue-nosed bream’ is only given to those that are over 1kg, as at that weight, their noses start to have a bluish tinge. The southern black bream lives in estuaries and coastal lakes. 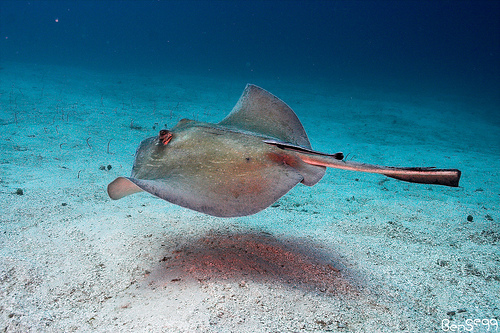 It rarely enters the ocean as it is unable to complete its life cycle there. During the breeding season, it goes to the upper reaches of rivers to spawn. 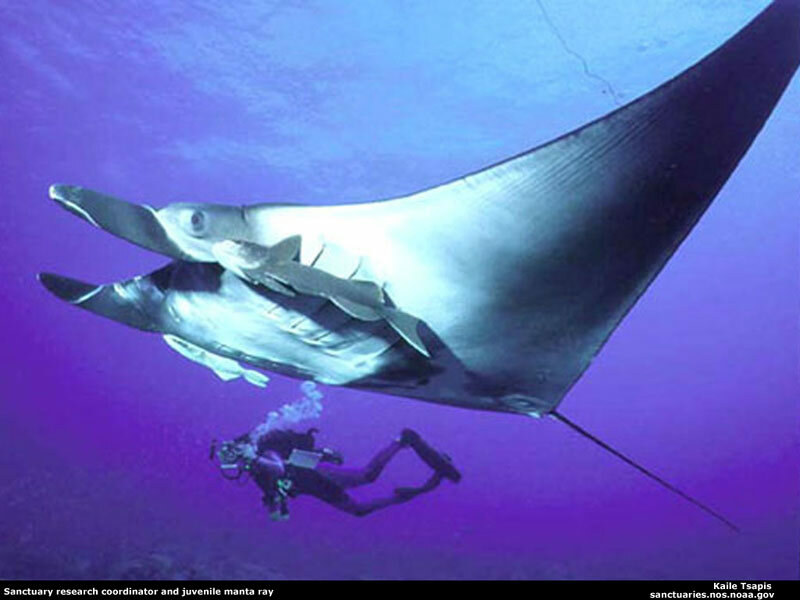 They are opportunistic predators, as they prey on a wide range of fish, crustaceans, molluscs, and polychaetes. They are a favourite target of both hobby and commercial fisherman, as its flesh is of high quality. It is known for having flavoursome and moist flesh which is marketable in the Australian fish market industry. In fact, more than 300 tonnes of southern black bream fish are fished every year by commercial fisheries. 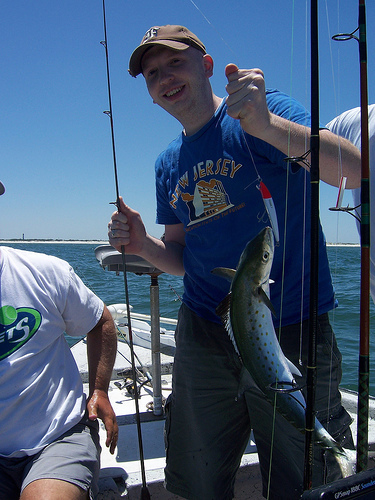 Amateur anglers view this fish as a sporting fish, as they use lure fishing techniques to catch it. The southern black bream does have other predators other than humans. These predators include seabirds such as the Great Comorant, Little Black Comorant, and the Pelican; which are actually their main predators. It is also eaten by sharks, rays, mulloway, and flatheads. As they are fish that are highly sought after, fish farms that breed the southern black bream have also sprung up. They are also known to live in dams as they are quite easy to grow in captivity without the need to add hormones. Despite this, they are not bred widely on a commercial basis as there is a slow growth rate and low fillet recovery. 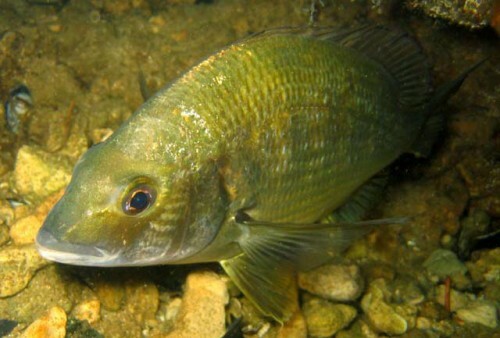 However, a study by Sarre in 1999 showed that the southern black bream can survive quite well in saline ponds that are deep enough waters, as long as food is supplemented. This has led to the proposal of breeding this species inland for recreational fishing, much like barramundi and trout farms which is common in Australia.